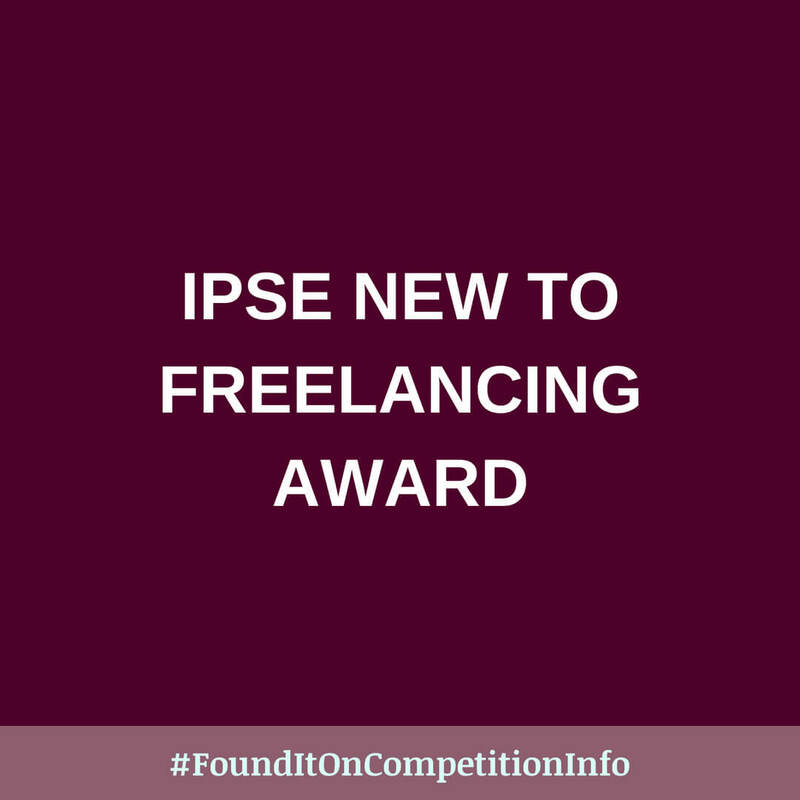 The Association of Independent Professionals and the Self-Employed, IPSE,is searching for the most talented self-employed people in the United Kingdom that have, in under 2 years, launched their own successful business. £3,000 to invest in your business. There will also be a range of business support prizes to help with the running of your business. The applications will be narrowed down to 5 finalists who will be invited to present their business at the judging day event in London on Thursday 10 May 2018.